Information, support and encouragement for parents raising children with disabilities has never been as accessible as it is now via internet connections and social media. While these exchanges have the potential to build powerful communities and greater opportunities for children and adults with disabilities, it can also be a liability for individuals. Lisa Heffernan, in her excellent article, Oversharing: Why We Do it and How to Stop, raises issues related to children's privacy, warning that "It is easy to begin with the cute and to slip into the gross or invasive." 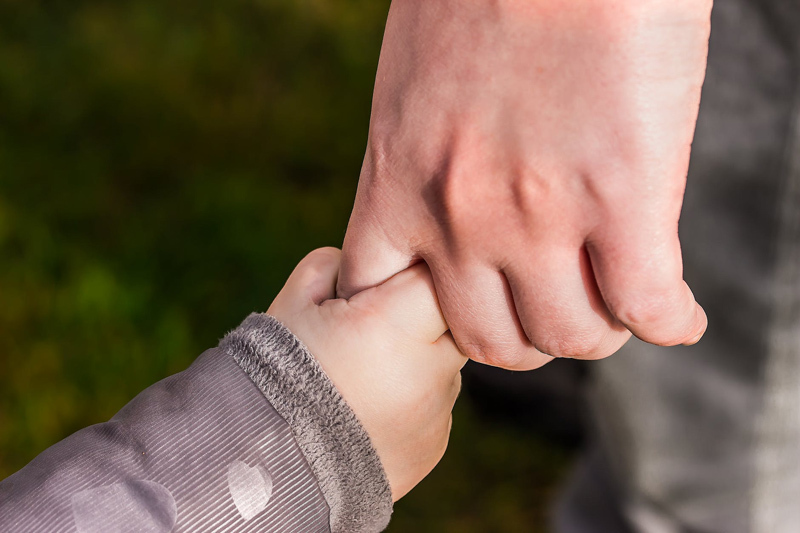 For families of children with disabilities, the starting point may be quite different, and it may be much more difficult to recognize where that line is drawn. When my son was about two years old, an article I wrote about Down syndrome was published in Mothering magazine. I was so excited bringing him into his early intervention center the next day, with photocopies of the article for the staff to read. The first person I saw there was the classroom aid who was helping my son learn sign language; a young woman with Down syndrome. As I handed her a copy of the article my heart was pounding. It had not occurred to me that people with Down Syndrome would read the article. My ignorance blinded me. Suddenly I was aware that my own son could read it when he was older. It had been beyond my awareness that either he or his sister might read about such personal feelings some day. I sat in an empty office and read the article again, myself. I wished I had written parts of it differently. Before I could worry too much about it, the classroom aid walked in and handed me her photocopy. She just said, "Interesting." I found several translations online where my personal information was the only line written in English. Of course I had meant to delete my personal contact information when I posted that article to the list-serv. Over the years, I am certain I shared much more private information about my family, and especially my children, without thinking that the messages would be permanently searchable. Whatever restraint I showed up to that point was due to that volunteer at my son's early intervention center happening to be the first person to read the magazine article. It might never have occurred to me that although my children were too young to give permission for me to write about them, they probably should not have done so. There are at least two issues to consider while we talk about our children with one another: our respect for their privacy, and their expectations of confidentiality. Information we would not divulge to a child's siblings or our own extended family may appear online for strangers to read, and discuss, for the rest of their lives. We cannot predict how this unintended betrayal might affect their self-image, their ability to trust, or their capacity to forgive us. It may take years for them process the experience of having their most vulnerable moments and private experiences be an open book. We might not realize how much they are aware of what we have written for public consumption, about incidents or realities that are really not ours to share. Our young children with disabilities often understand much more that they hear than they can express. I vividly remember the day my son was watching an episode of Mr. Rogers about how disappointed he was that an astronaut, scheduled to visit that day, had to cancel. Mr. Rogers asked "Do you feel sad when someone says they will visit you and then they don't come?" My dear little boy shook his head, "Yes." He watched and listened so intently that it just about broke my heart. And at the end of the story, he settled back with a huge sigh of relief, like a heavy burden had been lifted from him. He now had a word that described something he had obviously felt, deeply. And he knew he was not alone in that experience, because Mr. Roger showed him the respect he deserved as a fellow human being. Our children do not have support groups where they can talk to their peers about the problems they have with parents, siblings, therapists, teachers, classmates and doctors. When they grow up, the reasons we made the choices we did will be irrelevant to them. All they will know is what they remember growing up, and what they can read that we wrote about them, when we did not know any better.